Logical Harmony strives to bring you the best in beauty, lifestyle, fashion, health and diet. The content focuses on vegan beauty and the promotion of a healthy and animal-friendly lifestyle. As a lifelong animal lover, my realization that the treatment of animals was unnecessary and inhumane happened at an early age. As a child, my favorite books were often ones where animals were the main characters. 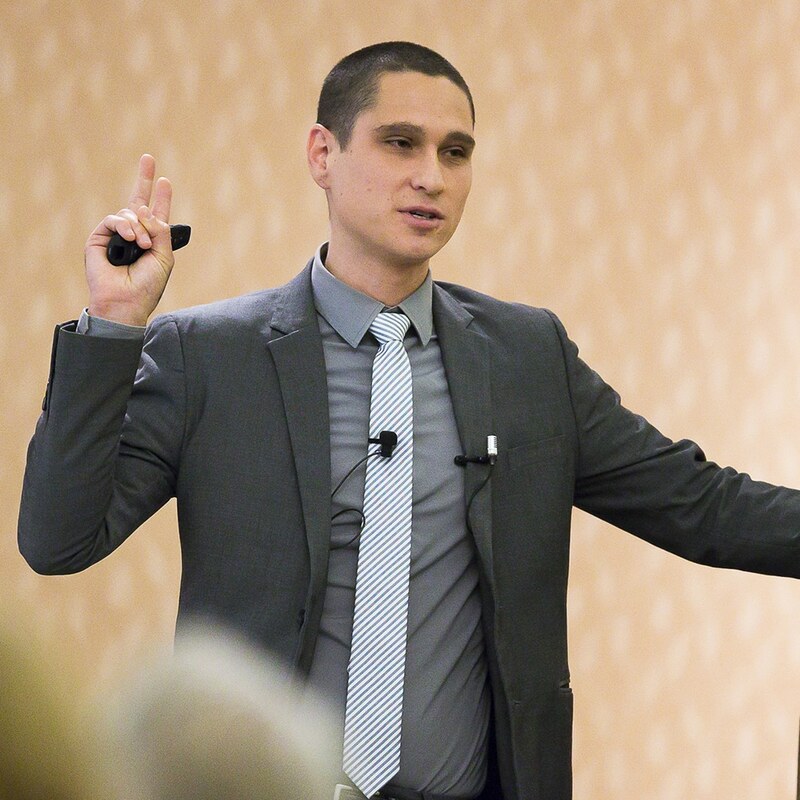 From middle school reports about animal testing and factory farming practices to permanent dietary changes as a teen, I was well on my way to my current path. It took me some time to get there. We all have our own journey and it turns out that mine couldn’t be complete until I was around the right supportive community. In 2011 when I went vegan, I decided to change not only my diet but also the products that I was using. This included everything from my cosmetics to household products to food brands I purchased from. 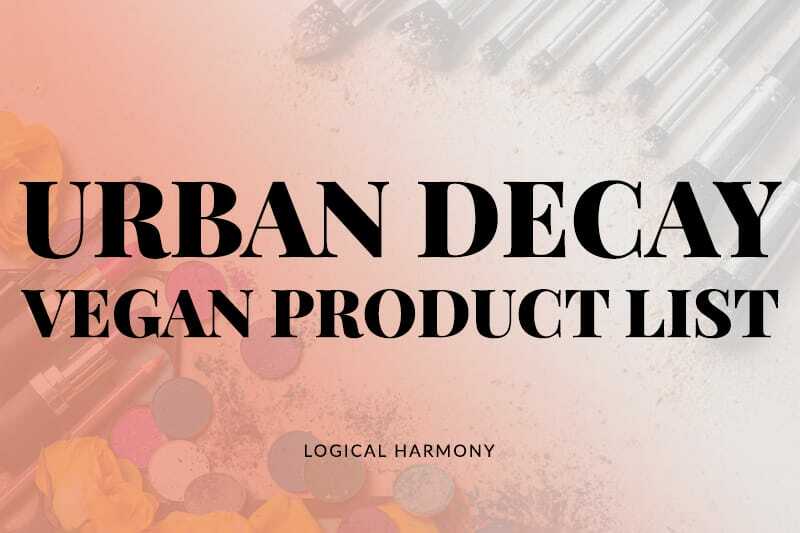 All products now featured on Logical Harmony are both cruelty-free and vegan! It’s my goal to show that you can be cruelty-free without giving up anything. I’m a girl who loves her lip gloss, self-tanner, and nail polish. Just because I chose to buy vegan options doesn’t mean that I can’t still maintain my lifestyle. 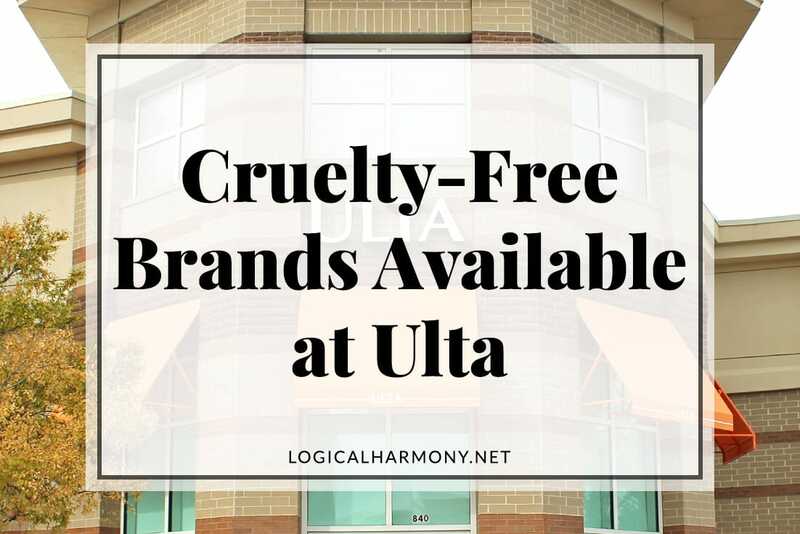 The products featured on Logical Harmony are those that we have done research on and thoroughly vetted to be sure that they are cruelty-free and vegan. This means that the products are not tested on animals at any point during production, as a finished product, nor do they contain ingredients that have been tested on animals. They also do not contain any animal ingredients. It’s very important to me that I personally verify the information of all brands featured on Logical Harmony. While my list of brands may not be large, it’s only brands that I am comfortable supporting as cruelty-free. All of the original images on this site are the property of their respective owners and all known sources for images or information is named when possible. 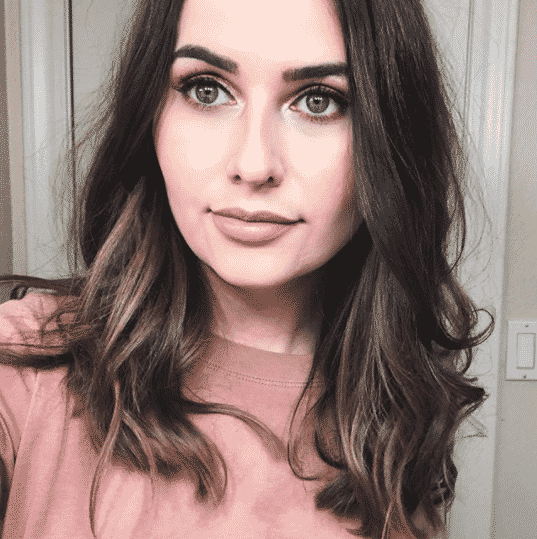 While Tashina creates and curates the engaging content that brings hundreds of thousands of fans to Logical Harmony, I handle aspects like brand partnerships, developing Logical Harmony’s media kit, and creating long-term strategies for growth. 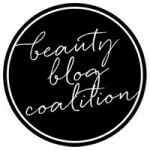 Although I have been involved with Logical Harmony since before its focus became cruelty-free and vegan beauty & lifestyle, I did not officially join the team until January ’14, and have recently begun to expand my duties to include product photography and videography. Tashina is the Creator and Editor-in-Chief of Logical Harmony. Justin M.G. Mendez is the Brand Development Manager of Logical Harmony.